CHARMER! 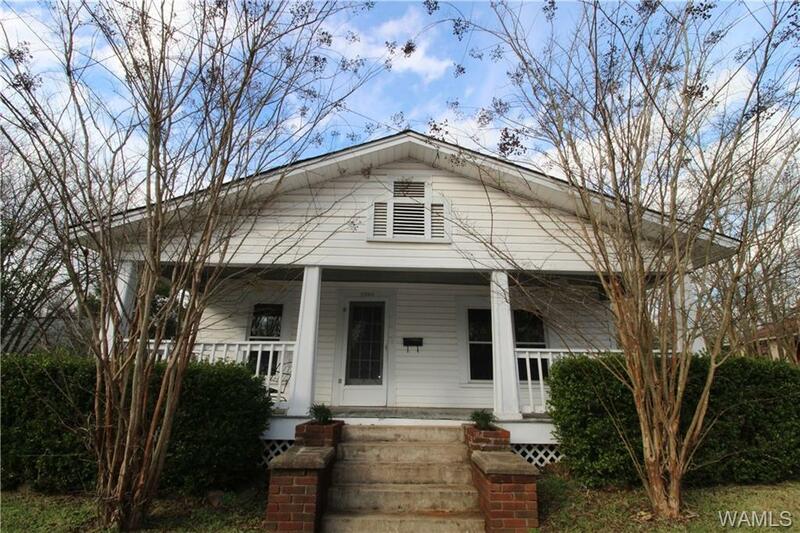 Come see this adorable 3 Bed/2 Bath home just off Main Ave in Northport! Hardwoods, neutral colors , and updated bathrooms! All windows have been updated! HUGE, and we mean HUGE, private back yard! Better hurry! Directions: From Downtown Northport, Turn Right On 18th St, Home Is On The Left At Entrance To Bellwood.